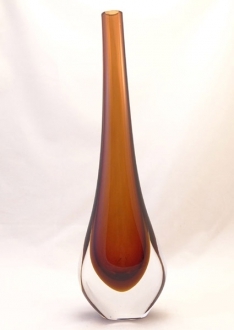 Murano Glass Red/Cystal Vase - Murano Glass - Murano Glass Gifts Co. 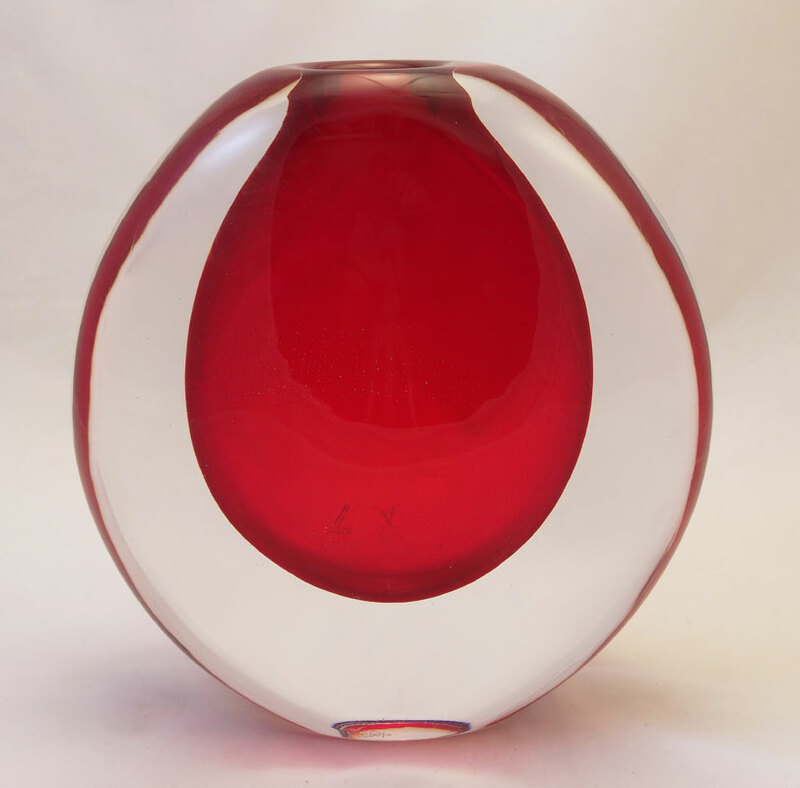 Here's marvelous brilliant red and clear crystal round shaped Murano Glass Vase. 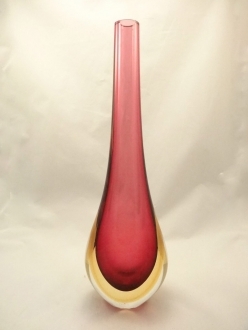 Created in Sommerso technique, when red balloon was blown and solidified and than dipped into the clear crystal glass. This Sommerso technique Family is known for their unique technigue that makes their art distinquished and different from other Murano glass pieces. 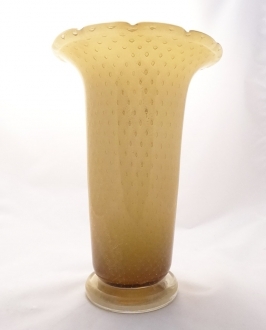 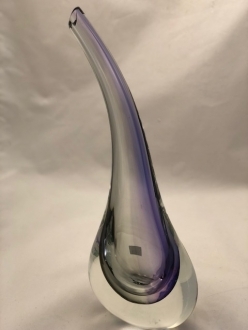 This Murano vase makes an elegant gift for you or for anyone who appriceates unique beauty.